Description: The welded metal is very purity and shows excellent mechanical properties. The diffusible hydrogen content is less than 5ml/100g. It has excellent welding technology properties. Regularly shaped welds are deposited without reduction of area or interface notches. Slag detachability is good. 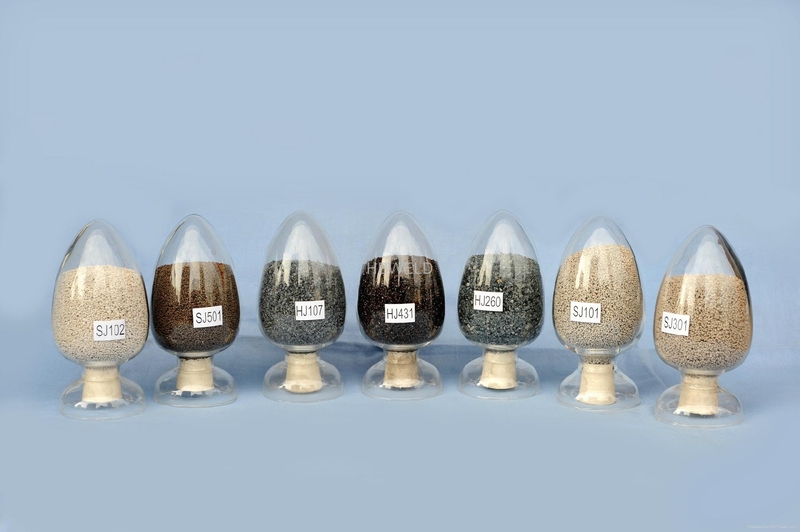 It is suitable for submerged twin-wire, tandem and multi-wire welding as well as for welding with the two-run technique.The special production method ensures that the flux has low moisture pick-up and granular stability. Flux shall be capable of meeting the applied requirements. Application: Joint welding of 18%Cr-12%Ni-2%Mo(309,316) stainless steels and surfacing of mild steels and low alloy steels. The low carbon stainless steels can be welded. Package:25kg in one paper bag.